I bought this Pedal in Vintage Store in UK in 2016.
it was Custom rebuild order from another Engineer in Uk at the years of 90's with all Parts Full Vintage and Handmade , Hand Wired Point To Point. 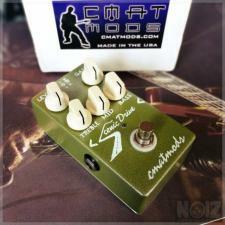 It's New because i have it in My Pedal Collection. The Sound is So warm and Vintage. No NOISE!!!!! i have fix the noise to be zero!!! 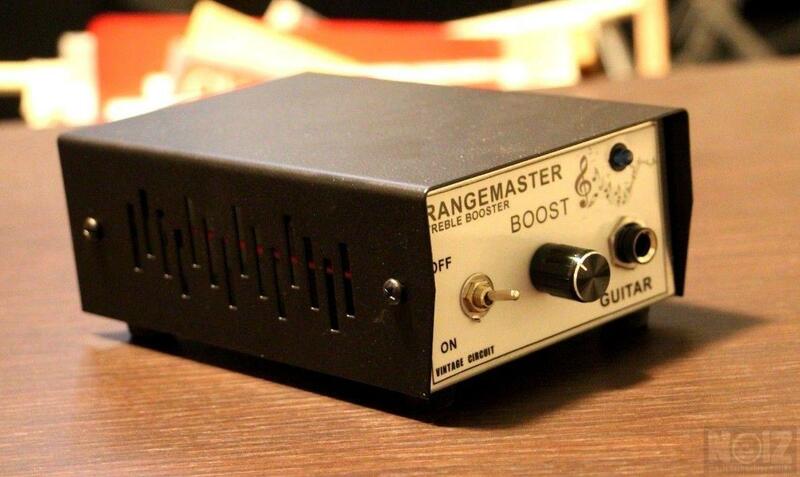 The Dallas Rangemaster Treble Booster was an effects unit made for guitarists in the 1960s. 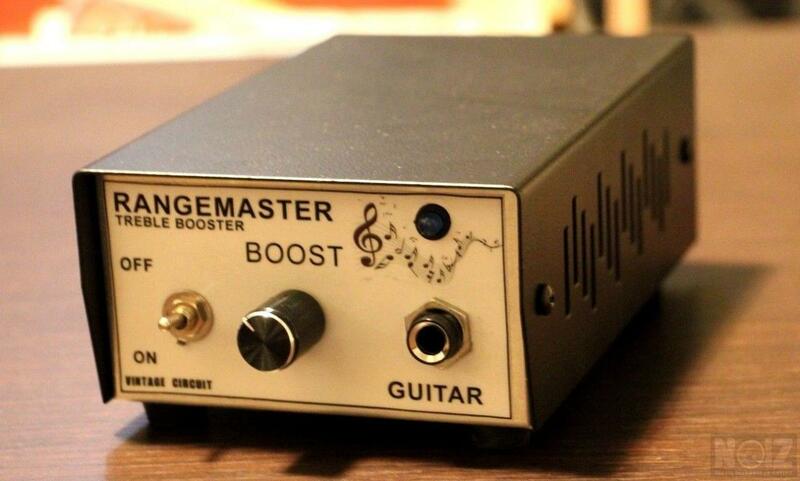 Its function was two-fold: to increase the signal strength of the guitar going into the amplifier, and to increase tones at the high end of the spectrum (a treble booster). 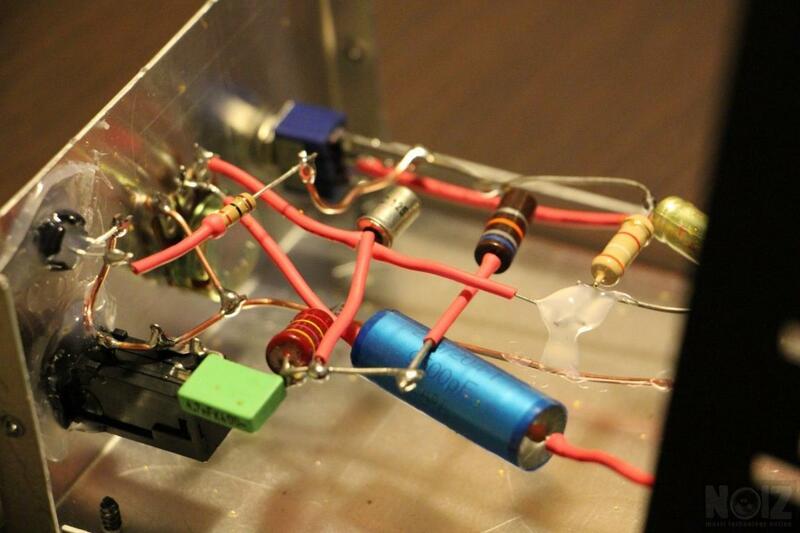 The need for a treble booster arose in the mid-1960s as british amplifiers such as the Vox AC30 or Marshall JTM45, tended to produce a slightly dark, muddy sound when overdriven, particularly when used with humbucking pickups. 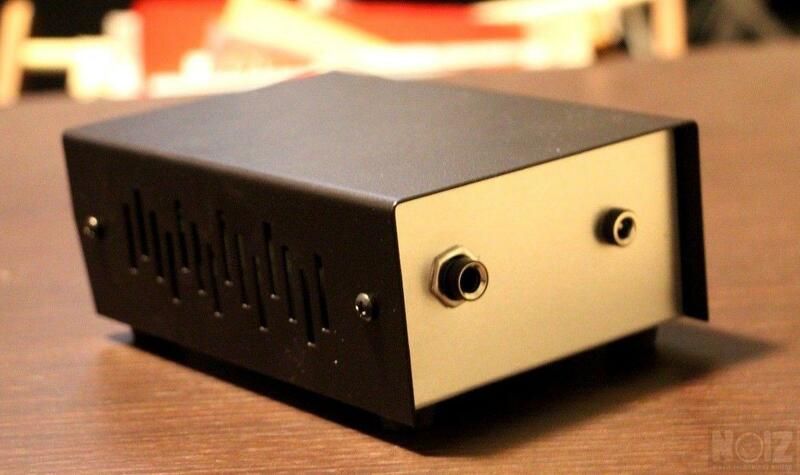 A pre-amplifier that also boosted treble proved a solution.